Beautiful day in the BWRA with 5-star skiing and sledding conditions after Sunday/Monday's right-side-up storm. We measured HST: 10in at the Sonora Pass Snotel (8700') with around 20in HST at and above 9500' in the terrain surrounding Sonora Pass. 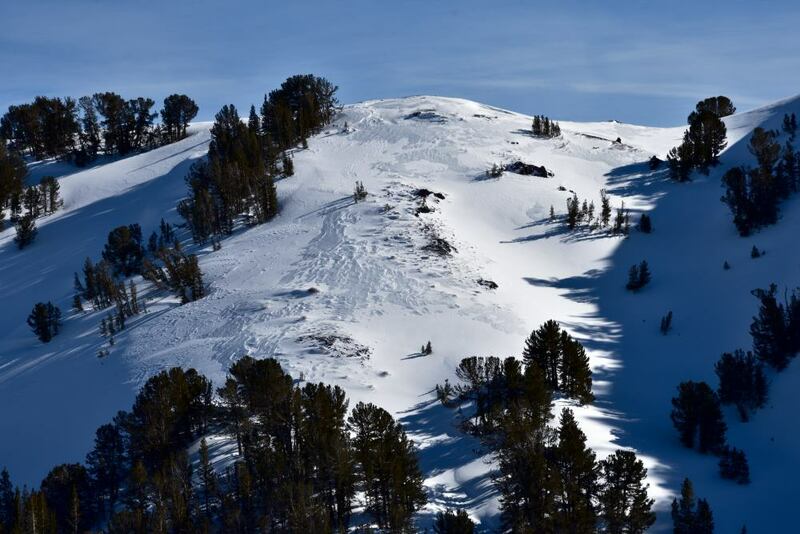 A number of crowns were visible from a small, mid-storm avalanche cycle during the Sunday/Monday storm that appeared to involve new snow instability only. 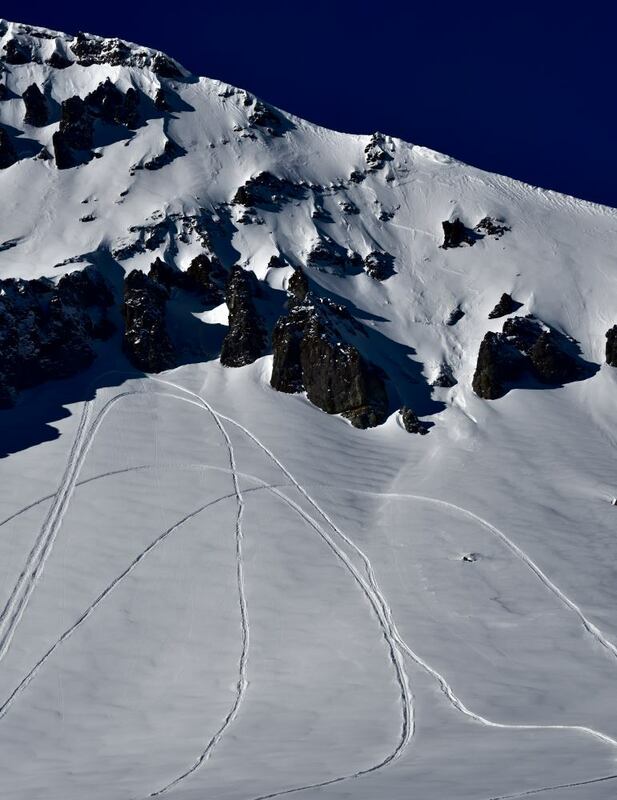 No avalanches failing at our previous snow surface (temp/rain crust) were observed. A number of quick hand pits throughout the day showed solid cohesion of the new snow at this interface. 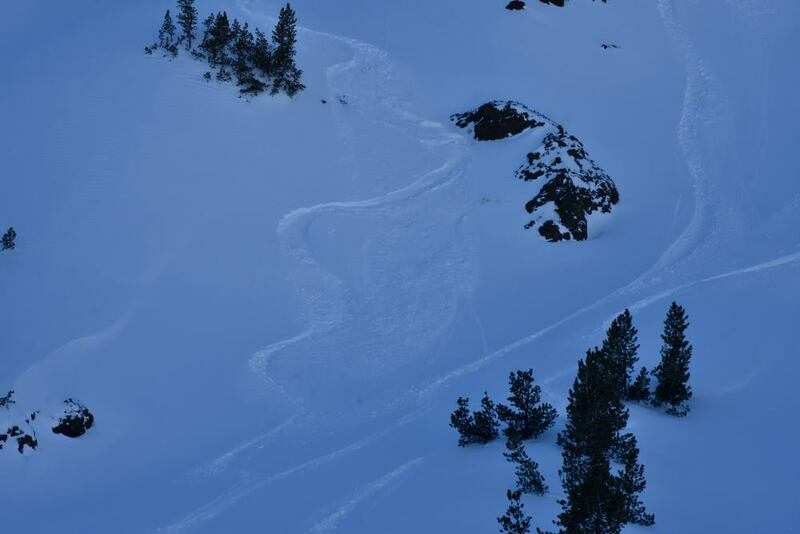 New wind slabs and wind damage were apparent in exposed terrain above 9K. Light to moderate winds osscilating from NE to SE throughout the day were transporting snow to lee aspects, however this only appeared to be an issue above 10K today. No other signs of instability were noted throughout the day's travels. L to M winds out of the E appeared to shift from NE before noon to E/SE in the afternoon prior to our 3pm departure.